Happy Hours have been essential in my career, and not because I enjoy the occasional cocktail, but because they allow me to connect with co-workers or catch up with friends. It’s surprising how much you can learn about someone during happy hour. They’re great ways to build relationships and network, so it can be beneficial to attend a few. 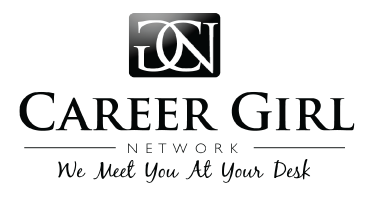 Check out a previous Career Girl Network post on 5 Situations to Avoid at Office Happy Hour. Wear a tank or a cami under your blazer or sweater and remove the blazer after hours. Bring some bold jewelry like a statement necklace or bracelet to add some style to your outfit. Bring a makeup bag with face powder, lipstick, blush and mascara to freshen up your face. Don’t forget to bring heels or boots that will instantly make your outfit chic. Check out some Cubicle to Cocktail looks below.